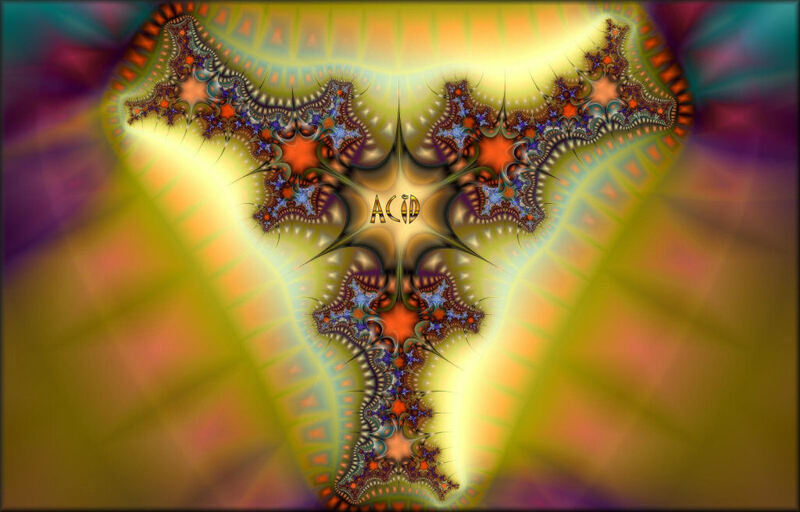 Welcome to Acid Program dot Com, opened on March 23, 2010 and dedicated to Freaks and Heads everywhere. This Site is brought to you by the Institute of Non-Theoretical Science, Practical Non-Theory Division and has no affiliation with Church or State. This is a typical Canadian Counter Culture site that seems to advocate the illegal use of drugs, which it does not. We only want to pass on the information to the rest of the world about the use of Cid and it’s buddies, Magic Mushrooms and Peyote, Etc. The WWWeb is a big big place that encompasses all countries and peoples and in many places there are laws that prohibit the use of these hallucinogens but hopefully the lawmakers in those parts will see the value in helpful information about these highly dangerous substances. On the other hand, no government or group of persons has the right to control what you ingest, drop, take or do (drugwise) and although they think they are able to pass legislature that controls these things the plain truth of the matter is that there is absolutely no way of enforcing laws of that kind. Acid cannot be identified as a hallucinogen in the hit form because there is no test that can confirm it outside of ingesting it and then it would just become a personal experience and not legal proof of anything. Medical Marijuana is a joke wherever it is supposedly legal. The investor Banking community and the Big Pharmaceutical Companies will legalize anything they control regardless of it’s benefits or detriments. But when it comes to pot.. They just can’t figure out how to stop people from growing the stuff so it’ll never be legalized. Our legislators or even people charged with possession aren’t even allowed to discuss the health or social issues of Mary Jane. It’s all screwed so that’s why acidprogram exists, to counter the misinformation. OK it is in a way, but there are so many differences between a feel good drug like pot or extacy that you should be aware of before you even consider doing it. Read or listen to these articles and always remember that if you are happy and well adjusted you really don’t need drugs to enjoy life. Science is filled with so many theories that are taught as if they had some real meaning to you, but they don’t. Click on the INTS links below and read or listen to the online talking book ’A Moderate Way’ that will explain in plain language what you really are, or read the short article included above called "What is Real". This Treatise is supplied by INTS as a talking book and does not use speculation to explain all the physical and mental functions of thinking and the mind. 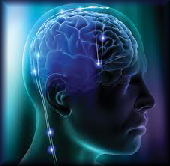 What’s more, unlike all medical theories on brain function, this one is not a theory and can easily be proved.